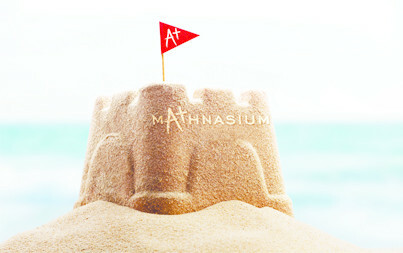 Let Mathnasium transform you rchild through a balance of constructive learning and fun! Bring your child to our center on the days and hours convenient fo ryou! We'll work with your vacation schedule. Prevent the "summer slide"! Solidify foundations, improve understanding, and get ahead on next year's concepts in a fun, low-pressure environment. Teaching math is not just what we do, it's all we do. Let's make this summer a transformational one. Call us at 336-792-7000 or e-mail us using the form above to schedule your free trial session and find out which program is best for your child.